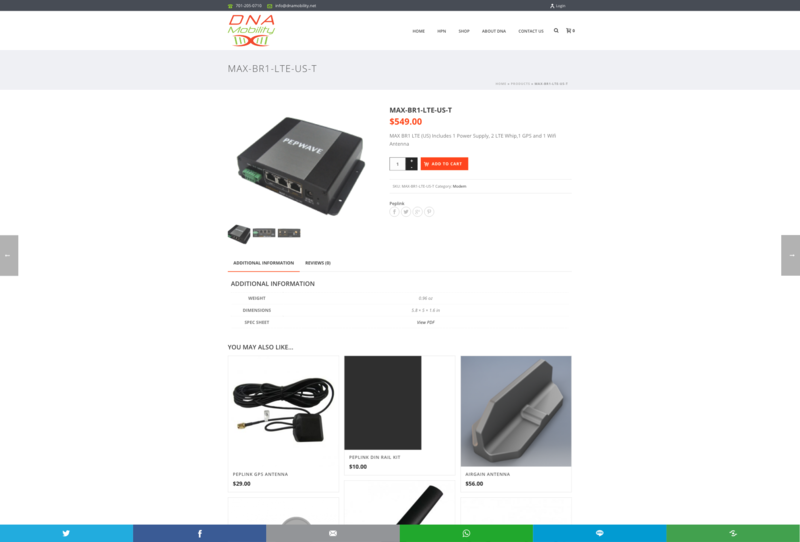 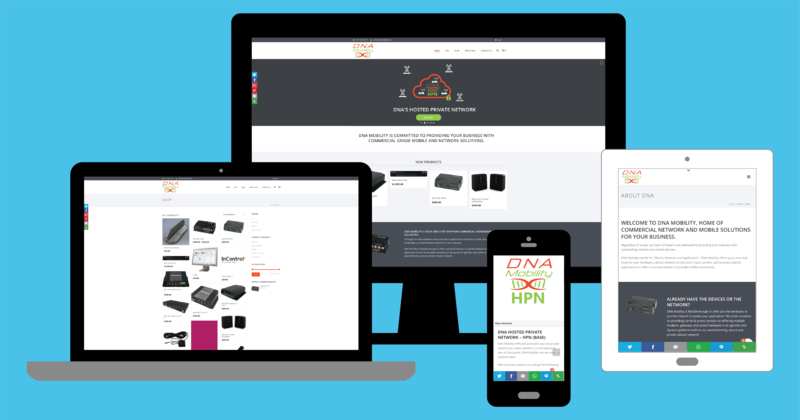 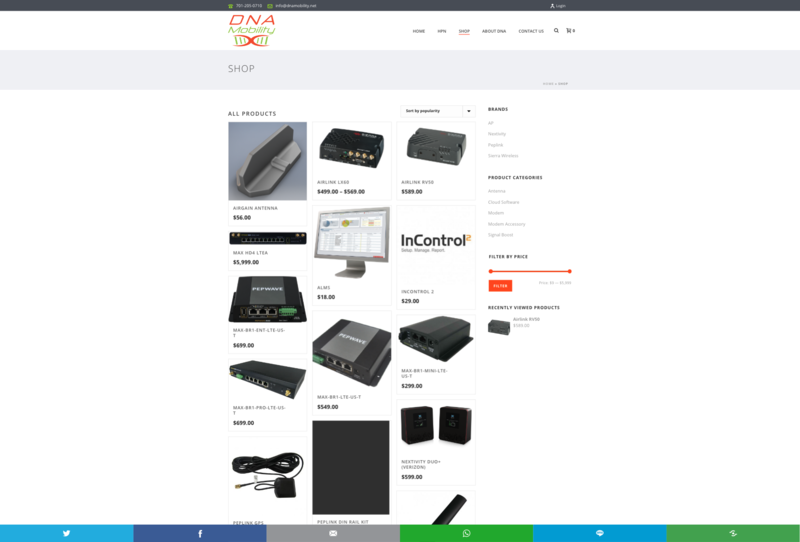 BNG Design created a new custom WordPress CMS website with a full e-commerce shop and comprehensive SEO to help DNA Mobility update their own website. 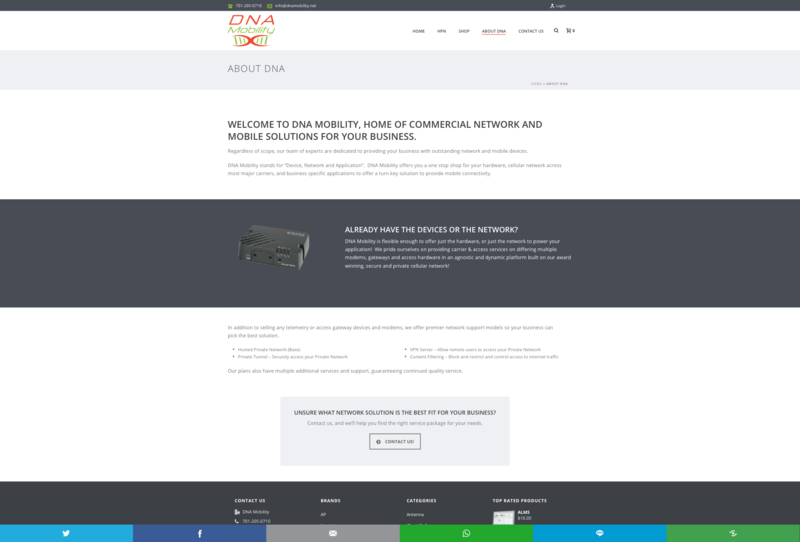 DNA Mobility can now add and revise content on their website at any time with their robust, yet easy-to-use, CMS website. 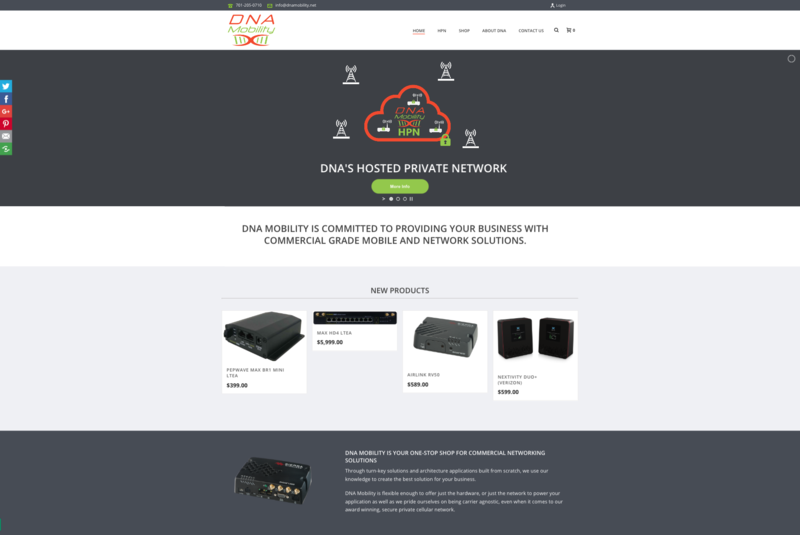 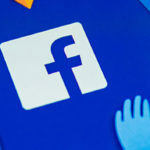 DNA Mobility is a one stop shop for hardware, cellular network across most major carriers, and business specific applications to offer a turn key solution to provide mobile connectivity.